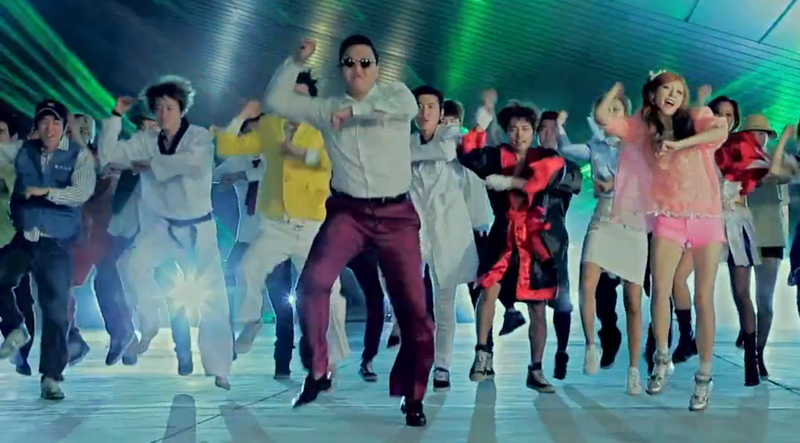 3 Secret Reasons Why 'Gangnam Style' Went Viral! 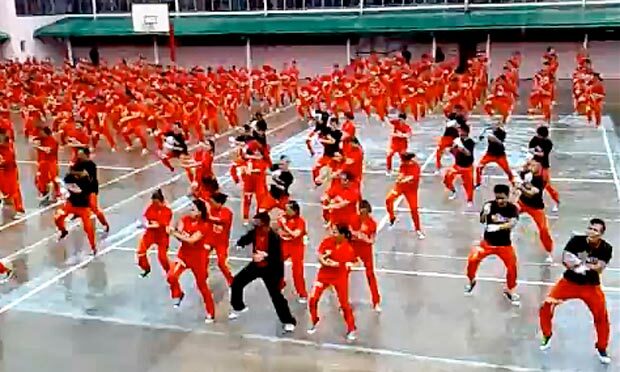 A few days ago Gangnum Style was so popular that everyone was a fan of it. Even though who don't know its language were enjoying it. Actually the song became popular due to a complain of a South Korean Label company named YG Entertainment. A research was conducted on it and finally a report was made. The report was based on the setup, the actual song and the media. The YG company has spent a lot of time and effort on its advisement before in became public. It was decided to release the song at the right strategic time as this will increase its popularity. The company invested a lot of money to engage people. The targeted the audience before the song was actually released. Moreover the platform pre-gangnum had already attracted a lot of audience. It was very popular on youtube. It received a lot of views due to the billions of subscribers on youtube. The content of the song was excellent and it was able to get thousands of people as audience. It attracted people of many regions all around the world. The colors used in the video of the song were very attractive and eye catching. Children liked that song due to these colors. Moreover the characters presented were able to get the attention of the people easily. The represented the talent of South Korea. 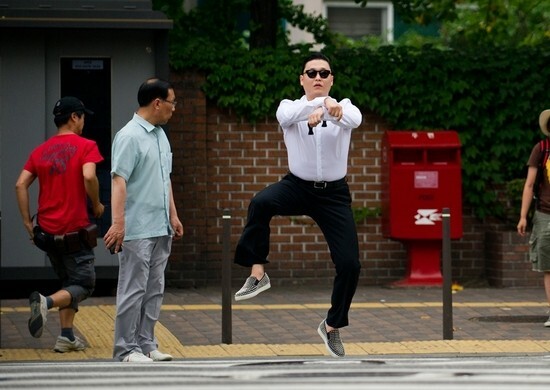 Psy has a very successful track record. These characters along with Psy was an excellent package. Top 10 Biggest Regrets In Life! Media played an important role in advertising it. It was released on the 15th of July in 2012. It recieved more than 500,000 views on youtube on the first day which was a great achievement as it made a record in the Korean music industry. But it was not much popular at first outside Korea. Gawker wrote an article on the song and received more than 1900 facebook likes and comments. Then it was followed by another article and the starting coming in the news. It got the title of the video of the month on youtube due to the large number of views. It was recorded in the Genius book of world record for receiving the greatest number views. 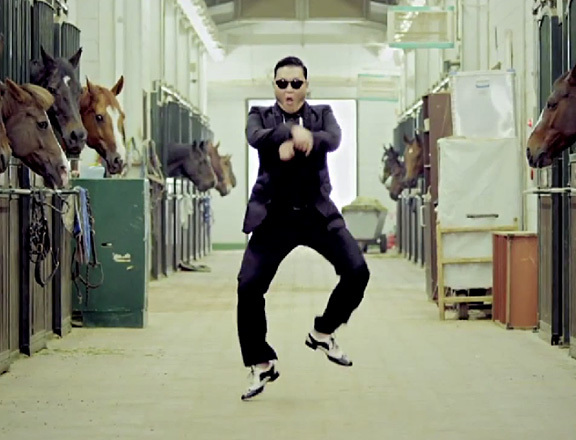 BloggingeHow | Making Blogging Simpler: 3 Secret Reasons Why 'Gangnam Style' Went Viral!